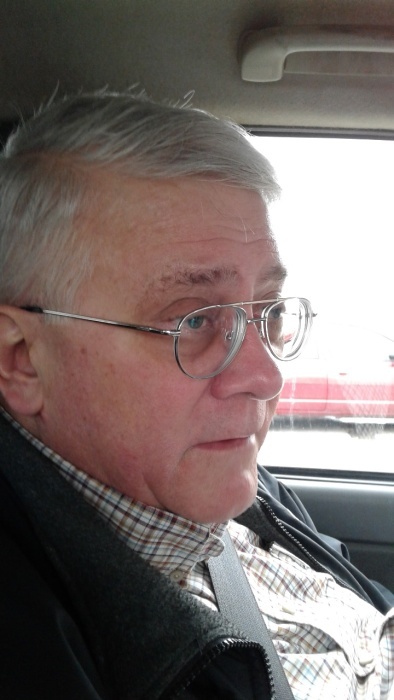 Harry H. “Herb” Godlewski, Jr of Donora PA, age 68 went home to be with his Lord and Savior Tuesday, April 9, 2019. Harry was the son of the late Harry H Godlewski, Sr. (1925-2010) and Florence D (Czarniak) Godlewski (1930-1996). He was born November 27, 1950, Pittsburgh, Pennsylvania. He was also preceded in death by son Stephen Andrew Godlewski (1972-1980). He was known by his nickname, Herb, by many of his friends and family members. Mr. Godlewski served in the United States Air Force July 7, 1971-December 15, 1980. He entered the service as an airman basic and was honorably discharged with the rank of 1st Lieutenant. He graduated from University of Pittsburgh school of engineering as an electrical engineer. He attained his masters in Power Engineering from Northeastern University. He was a professionally registered engineer. Harry was a senior member of Institute of Electrical and Electronic Engineers, a member of Amateur Astronomy Association of Pittsburgh and Valley Inn Sportsmen Association. Herb is survived by wife, Lois (Meyers) Godlewski and identical twin sons, Joseph Edward and David Allen. Mr. Godlewski is also survived by sister Pamela Cowen (Skip), nephew Bradley (Alyssa) and niece Kristen; sister-in-law Joyce Nalley (Joe), nephew Mike; sister-in-law Cindy Thigpen(John), nephews James (Destiny), Patrick, Thomas and niece Julie as well as great nephews Landon, Wesley and Andrew. 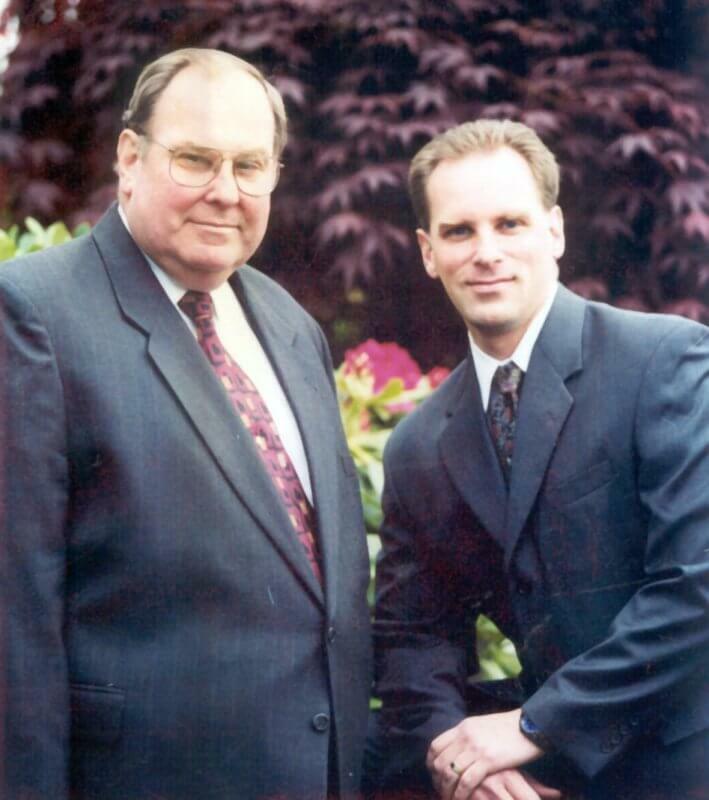 Mr. Godlewski attended Calvary Chapel South Pittsburgh, West Elizabeth, PA where a celebration of life service officiated by Tim Green, Pastor will be held Saturday April 13, 2019 with visitation from 1 to 2 PM followed by funeral services at 2 PM. Private interment will be held at a future date at Mt Carmel Lutheran Church cemetery, Meyersdale, PA.